High vibes make life easier for sure. You might not feel like you’re floating in bliss every day, and that’s totally fine (! ), but the higher the vibes you live with more of the time, the overall easier, brighter and more unlimited life will be. High vibes are: Not too hard to do! Totally up to you. 100% doable. And… really fun! 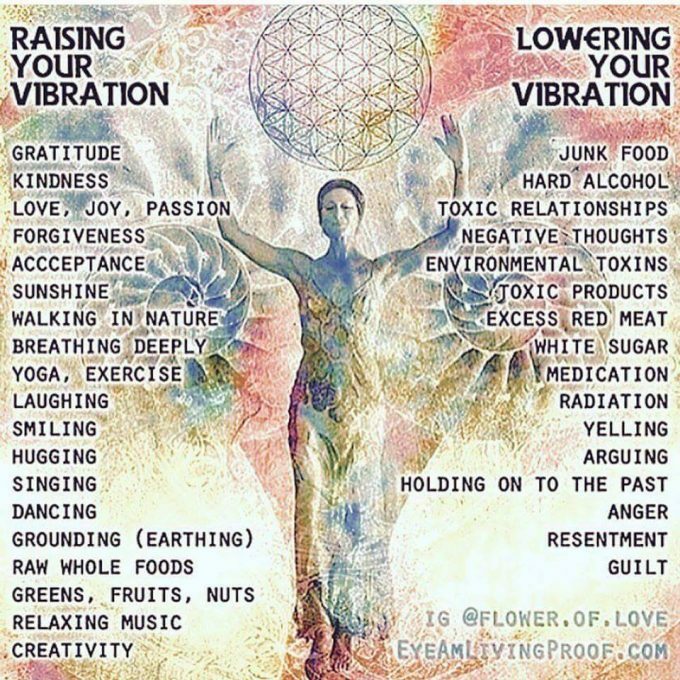 There’s nothing mystically sophisticated about being higher in vibration: it is simple, natural and every little step you take can and will be better and better. Enjoy as much as you can of every day: beauty is all over the place! Next post: An Experiment To Craft A World Of Magic For Yourself!